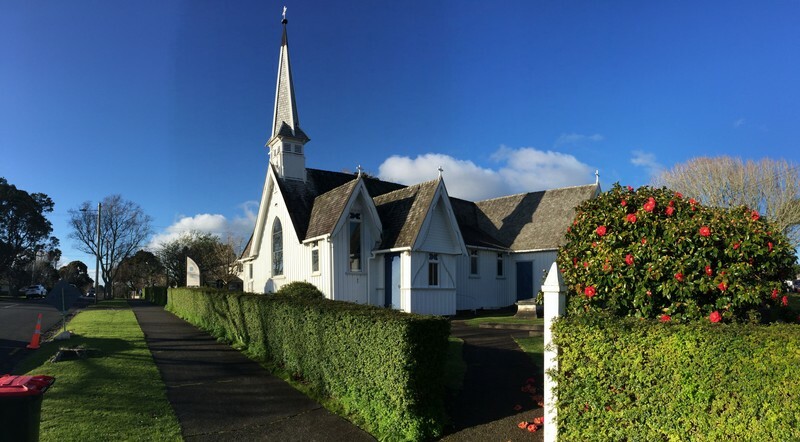 The historic Selwyn church of St Andrew's, Epsom will be open for sharing it's treasures. Come and experience the beauty of this church, learn about it's history, and the early Epsom families who founded the church. See the perfectly blended mixture of old and new stained glass windows. Talks will be given on these topics and also on the other art works in the building. A short musical recital will follow, featuring the organ, and also other musical items by members of the current congregation. The cemetery will also be open, and the names of well known early Auckland families can be found there. Afternoon tea will be served in the parish hall. St Andrew's has played an important part of the community of Epsom ever since it's beginning, and continues to do so today. Cost is $20 including afternoon tea. Bookings are essential. Please call 638 8264 or email - office@standrewsepsom.org.nz.